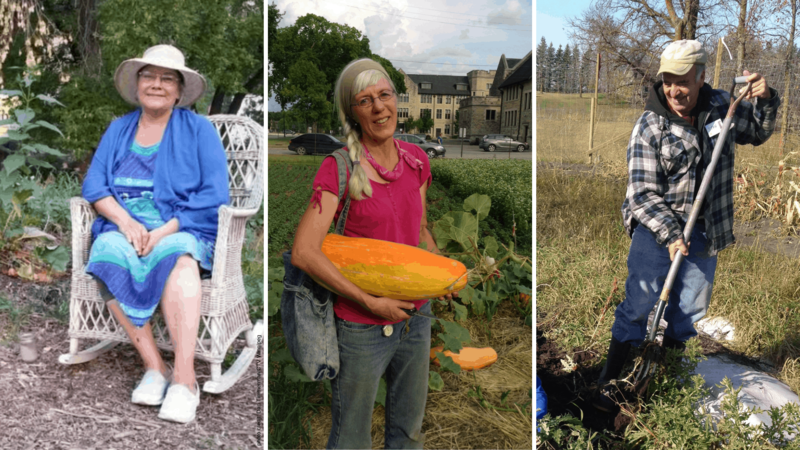 We will gather to work together on a traditional “Three Sisters Stew” of corn, squash and beans, feast together and have a time of teaching with three Indigenous knowledge-keepers: Audrey Logan, Caroline Chartrand & Stan McKay. Please let us know you’ll be coming so we can be prepared with enough food! Email sansau@mymts.net or call 204-268-3913. Space is limited. Update: This event is now full. We regret that we do not have more room for any more participants beyond those who have already registered. Audrey Logan is an Indigenous food sovereignty activist campaigning for “a dehydration station on every nation.” By returning to the ancient art of preserving food in times of abundance through dehydration, Audrey has learned to maintain a nutritious food supply throughout the year on a fixed income. She is on a mission to share this knowledge with remote and urban communities alike. If, as Wendell Berry says, “we need a revolution that the poor can afford,” Audrey is surely one of its vanguard. Caroline Chartrand is the founder of the Métis Horticulture and Heritage Society, and has served on the board and been a writer for Seeds of Diversity Canada. She has been a passionate researcher of Indigenous farming on the prairies for decades. She has collected and saved seed for many rare varieties dating back to the early food systems of Indigenous and Métis farmers in this area. She is involved in the stewardship of the Gete Okosomin, the “really cool old squash” that forms one of the ingredients of our Three Sister Stew. 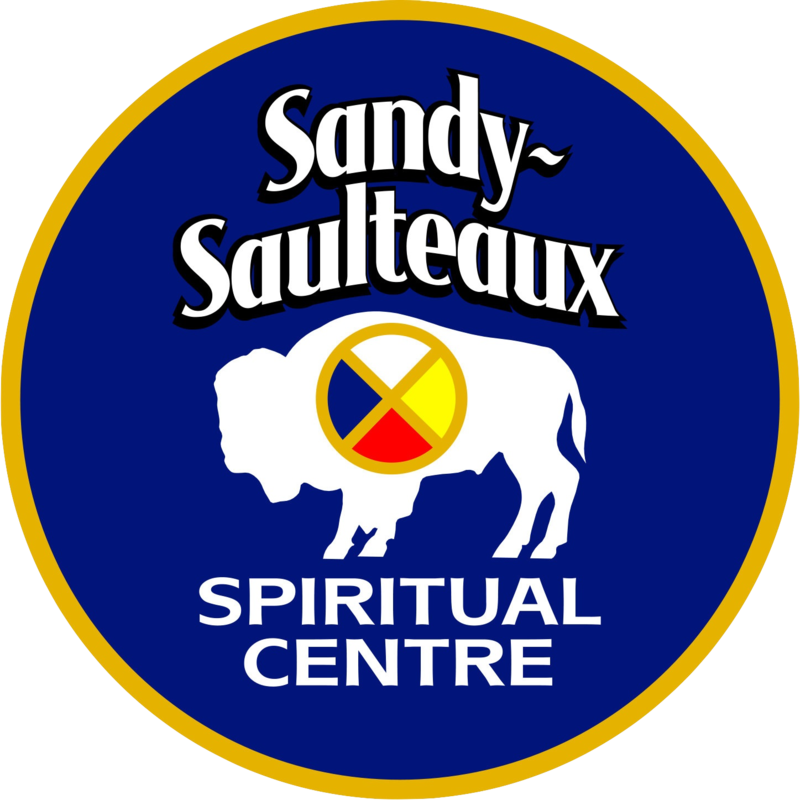 Stan McKay (Walking Buffalo) is a Cree elder from Fisher River First Nation. In Fisher River life was maintained by hunting, fishing, trapping, a few chickens, cows, horses and small gardens. At a young age Stan was taken away to Birtle Residential School, where he and the other boys ran a fully operational mixed farm. The boys began with collecting eggs in the elementary years and were making hay and tending hogs and steers by the time they were in high school. Western agricultural skills were gained at the same time as Indigenous cultural connections were lost. Stan continues to heal and learn from the legacy of this experience. He has maintained an interest in farming that he has passed on to his children. Today he frequently helps out on his daughter’s mixed farm near Petersfield. Coming for a visit? Turn south off of Highway 44 at Zielke Drive. Keep to the right (that’s Dugard Road) when you come to a fork in the road and keep going til you’ve arrived!